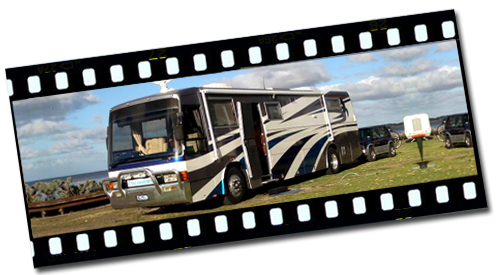 To Billabong Motorhomes ….. my wife Lesley and I always dreamt that one day we would be the proud owners of a motorhome. 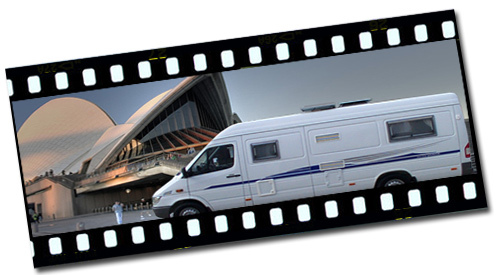 That dream started when we looked at motorhomes that other people owned, from recommendations in caravan parks and C.M.C.A Rallys. People would say ‘if you want quality and service, go to Billabong’. At that stage we were still looking for a bus to convert into our dream home because we planned to go on the road full time for 20 years. And as luck would have it a 9.5 metre Hino in good condition came our way. After weeks of planning and decision making I decided to fitout our Hino in solid timber, polyurethane, that sparkles in the dark. Leather dash, granite benchtops and the list goes on and on. 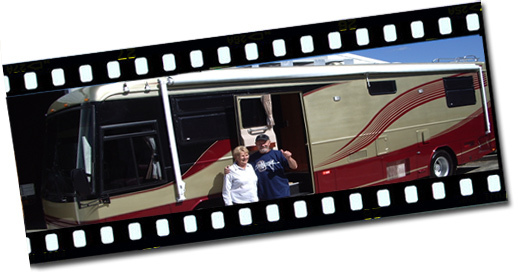 Billabong Motorhomes provided us with quality professional advice that is arguably unmatched and the best designs that I’ve ever seen. Their craftsmanship is superior. Thanks to Jay, Paul, Graham and all the tradesmen involved because our motorhome has the “WOW” factor ….. everyone tells us that. ‘To the Billabong Boys …… Wow, what an achievement! You successfully turned our nightmare into a dream come true. From the minute we stepped into your office we were impressed by the professionalism and attitude of your entire team. Not once, did you lose sight of what we were all striving for – WOW Factor, and yes you did it! To Paul especially, you are the epitome of what perfectionism is all about, and we thank you for what you have created. Your workmanship is amazing. To Jay, you lead a fantastic team of people, and there is a saying in Business – ‘.. you get the people you deserve’. Well, you deserve the very best. “We have now completed 11,000 klms and arrived in Margaret River – a fabulous south west corner of Australia. Gentlemen, this sprinter conversion is absolutely ‘fabulous!’ Have had many enquiries and inspections in your superb sprinter – don’t change it! ‘It has been a pleasure dealing with you over the past few months and a special thank you for your excellent workmanship and pride in your work. We are very proud of our new van and confident that the job you have done is first class.